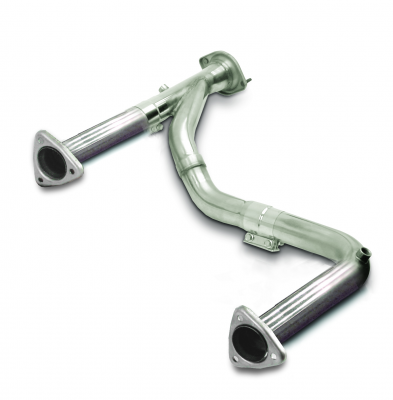 SuperMAXX Stainless Long Tube Headers are an excellent way to bolt on 15 hp and 38.5 Ft. Lbs. of Tq. 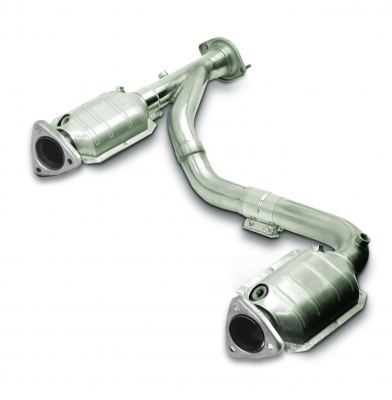 to your 2007 - 2013 GMC / Chevy 1500 Series Truck, H2 Hummer or SUV with a 4.8, 5.3, 6.0 or 6.2L engine. Although a tune is recommended, these power gains were before the tune! A power tune could add another 20-25 hp. 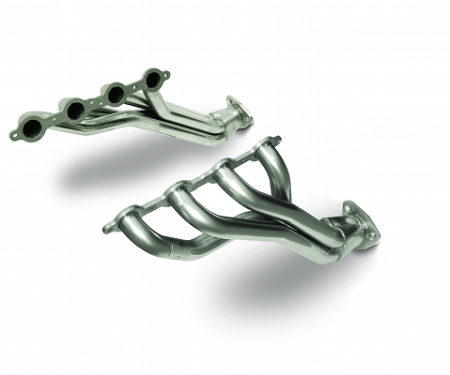 100% Stainless Steel construction with a Limited Lifetime Warranty makes the SuperMAXX header second to none. 1.750” primary tubes and a 2.50” collector make a great combination for stock engines and/or upgraded power plants. Fits with automatic or manual transmissions and takes about 4-6 hours to install. Comes complete with a detailed, full color instruction manual for easy installation. O2 Extension cables, triple layer stainless steel gaskets, header bolts and all installation hardware are included. Designed for use with Dynatech intermediate sections (part numbers 715-14120, 715-14130, 715-14220, 715-14230, 715-14320, 715-14330, 715-14420, 715-14430 or 715-14620). Copyright Black Bear Performance. All Rights Reserved. eCommerce Software by 3dcart. Copyright © Black Bear Performance, Inc.